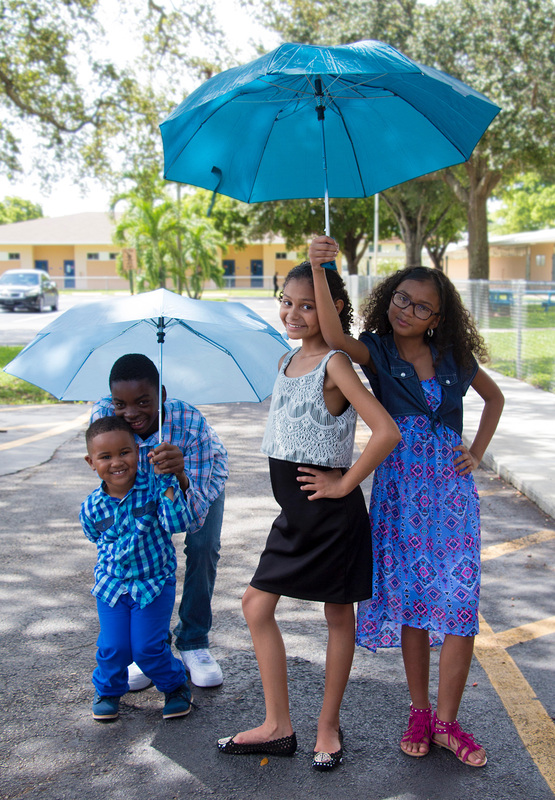 As former foster children, we dreaded rainy days. 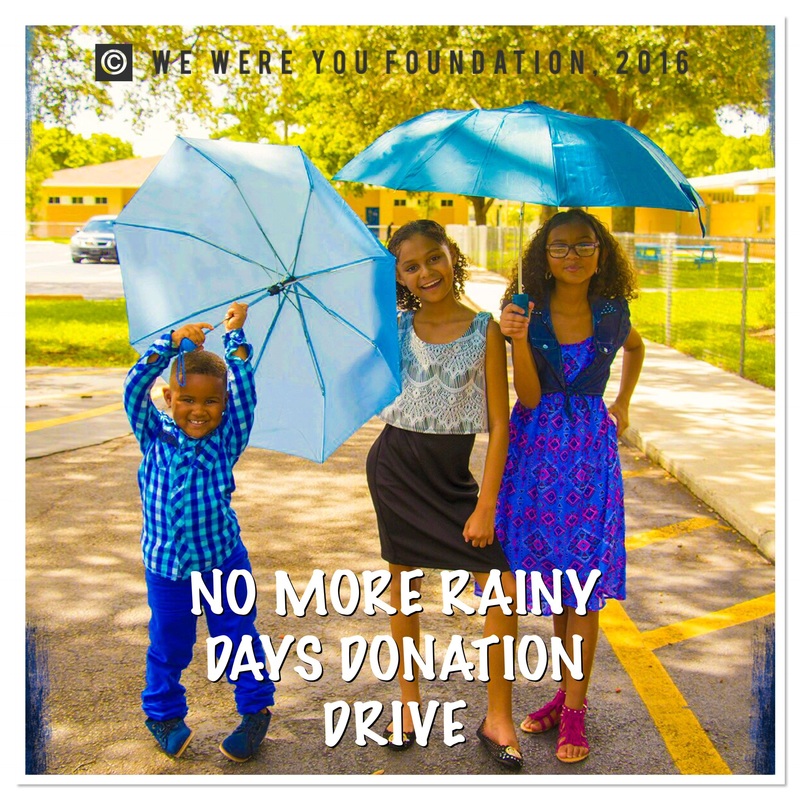 We knew that it meant getting soaked by the rain because we didn’t have any rain coats or umbrellas to cover us while going to school and various outings with our foster shelter group. 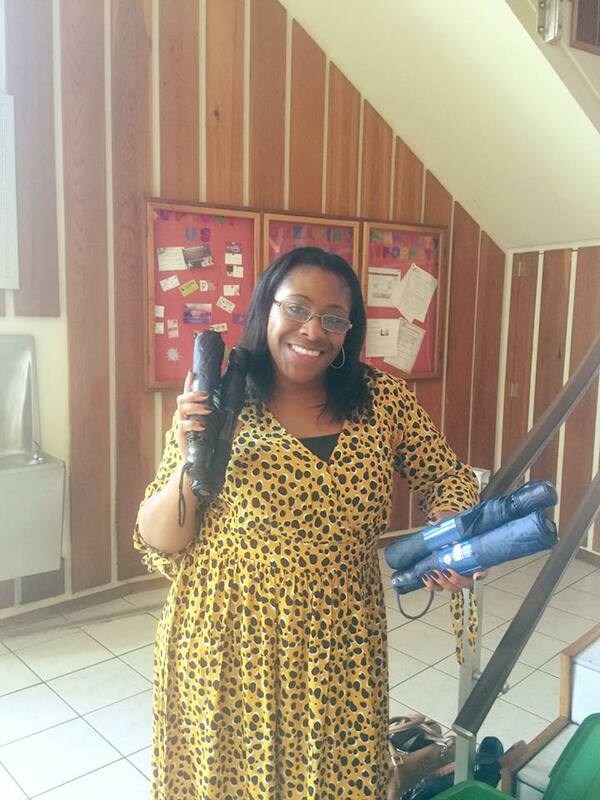 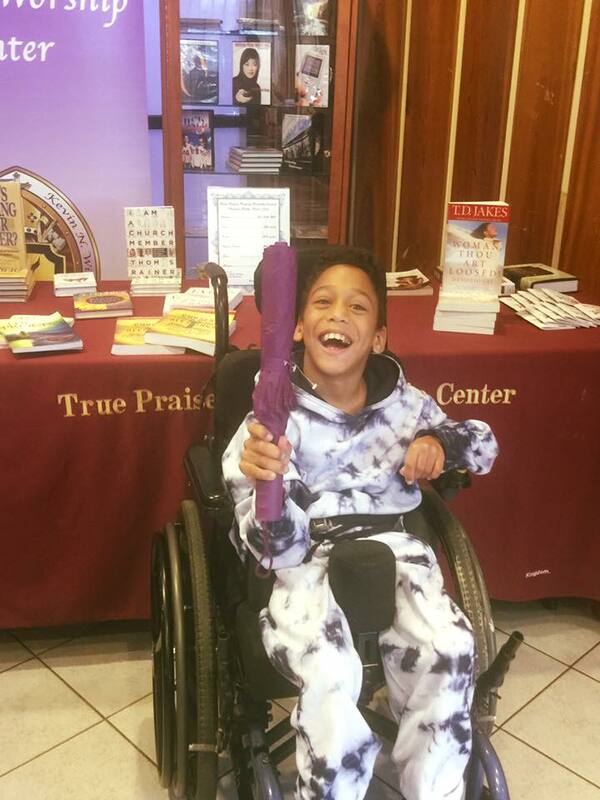 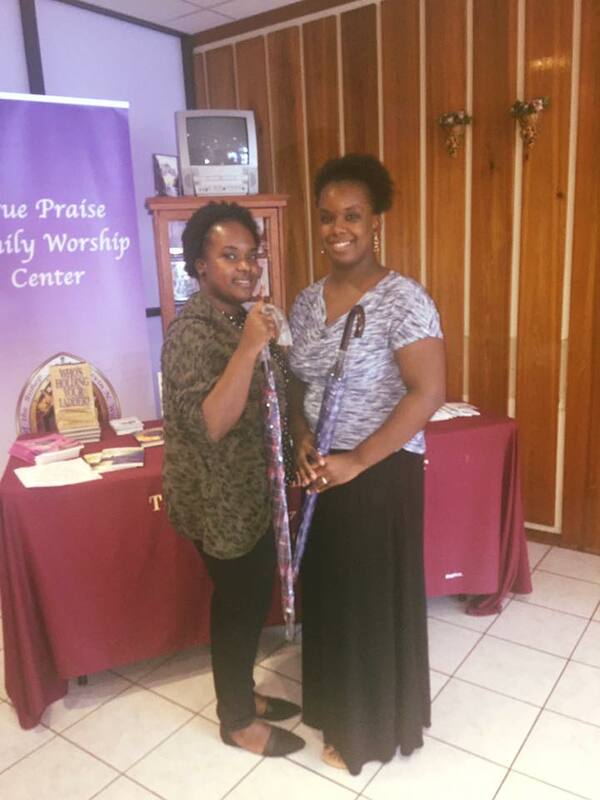 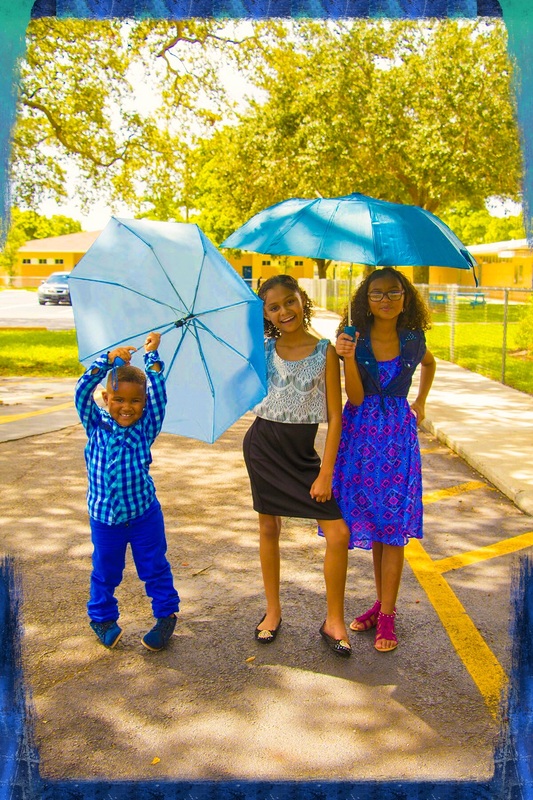 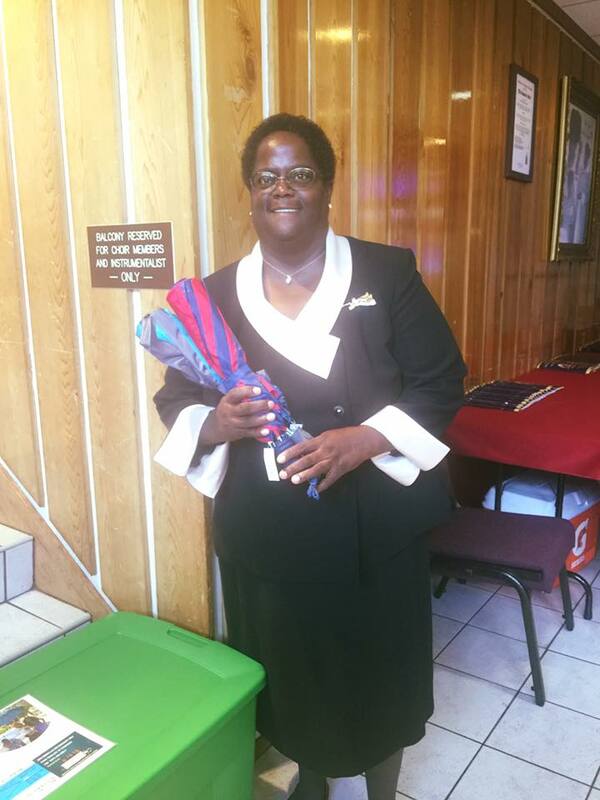 This experience has prompted a desire to help as many foster children acquire umbrellas so that they can stay dry and not have to worry about the rain ruining their day.